Riches and success are not only found by having an overseas job or by finding work abroad. 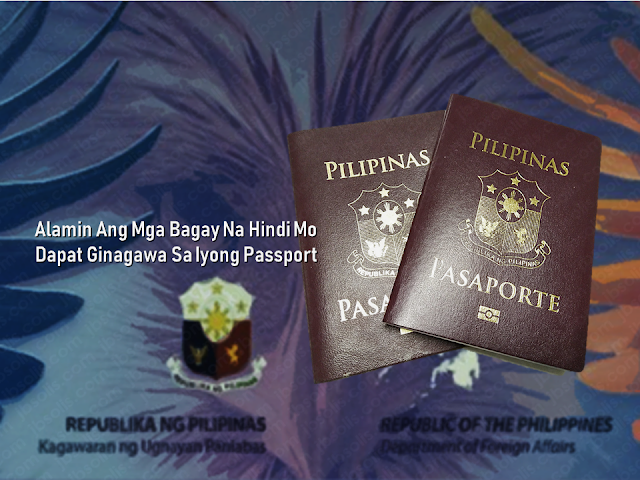 Many overseas Filipino workers (OFW) realize it after coming home for good and starting their own business. Sometimes you can be rich by simply doing it in your own backyard. 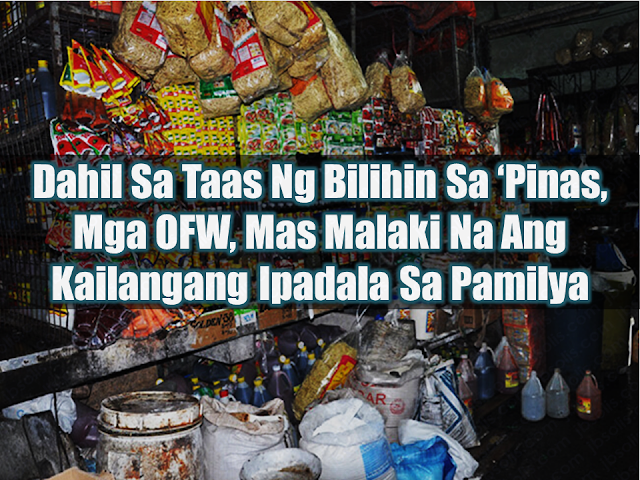 Just like what happened to a former OFW in Taiwan who was laid off from his work as a welder and forced to come home. Little did he know that it is the very last time that he will be working outside the country. Now, he is earning 27,500 per month just by farming mushroom. His overseas job was replaced with a sustainable livelihood and a better income without the need to look for an overseas job and leave his family behind again. 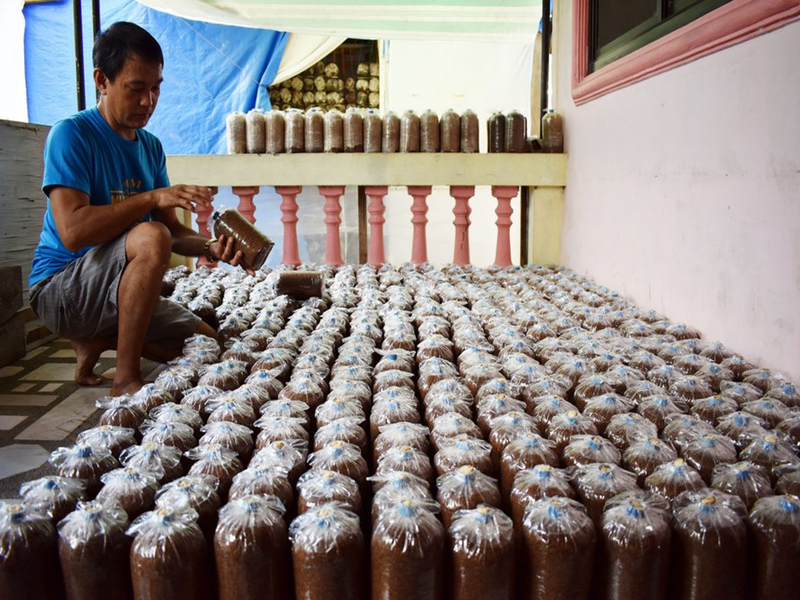 Freddie Usita, 50, returned to his hometown in Piddig, Ilocos Norte and set up a small quail production business and a backyard mushroom production business. After he failed from his former mushroom farming business which he attributed to lack of proper knowledge, he decide to enroll himself in the Marcos Agro-Industrial School under the Technical Education and Skills Development Authority (TESDA). After he graduated from the said school, Usita decided to re-establish his oyster white mushroom and the oyster gray mushroom production, this time, it was a success. 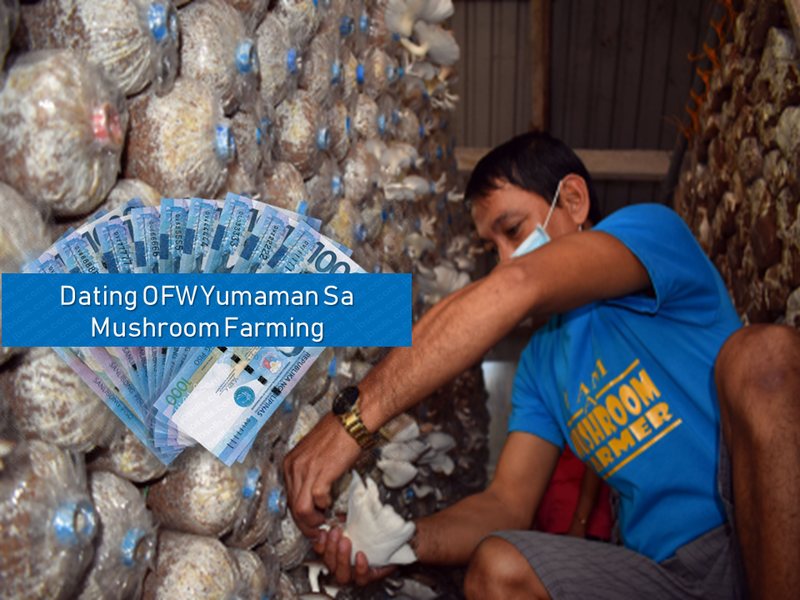 The former laid-off OFW now owns Usita Mushroom Farm in Ilocos Norte which supplies mushroom to their neighboring provinces like Ilocos Sur and Cagayan. Aside from growing mushroom, he also ventured out in the production of mushroom fruiting bags. with his earning, Usita was able to purchase an agricultural land and a vehicle for his business. 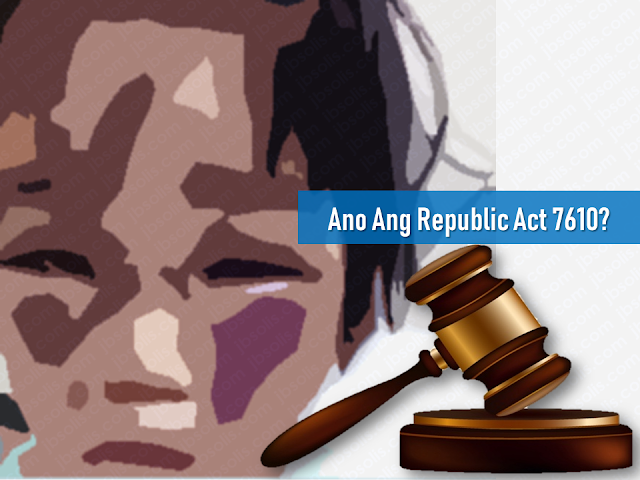 He is also able to send his youngest child to school while his eldest finished in a reputable school in Ilocos Norte. 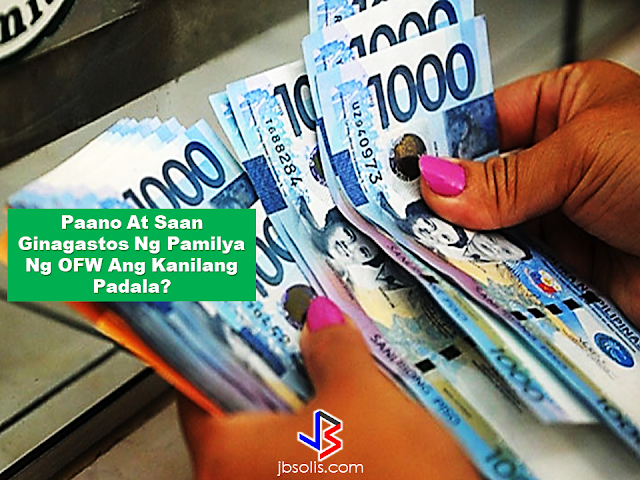 Now he is able to set aside a portion of his income as savings, which he cannot do while working abroad. Due to his success, Usita received 2016 Idols ng TESDA for Region 1 and was one of the nominees of the award in the national level. “We have a lot of opportunities in our country, however, we only need to be more creative coupled with more patience and perseverance,” Usita said. Mushroom farming is now becoming popular in the Philippines and other neighboring countries in Asia, Africa, and Europe. Since we are in a tropical country with plenty of lands suitable for farming, it can be the future crop that will enable us to bounce back in life just like OFW Freddie Usita.